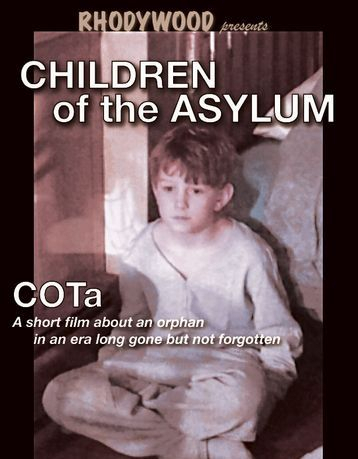 RHODYWOOD proudly produced a dramatic short film (19 minutes) entitled "Children of the Asylum". It debuted at the Southeast New England (SENE) Film, Music & Arts Festival and won an Audience Choice Award. The film concerns a man who was given up for adoption as an infant but finally learns details about his biological family and the circumstances surrounding his adoption as a man in his 60s. The story is based on actual events in the life of Anthony Demings, owner of the Brooklyn Coffee Teahouse and RHODYWOOD. "Children of the Asylum" can be viewed below.